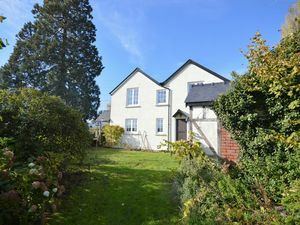 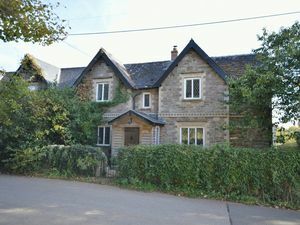 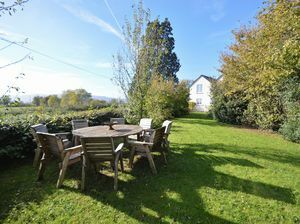 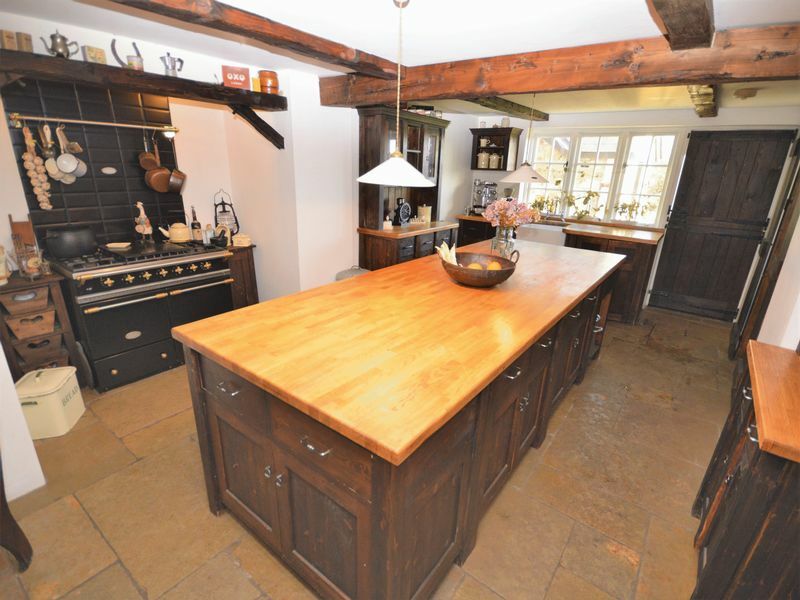 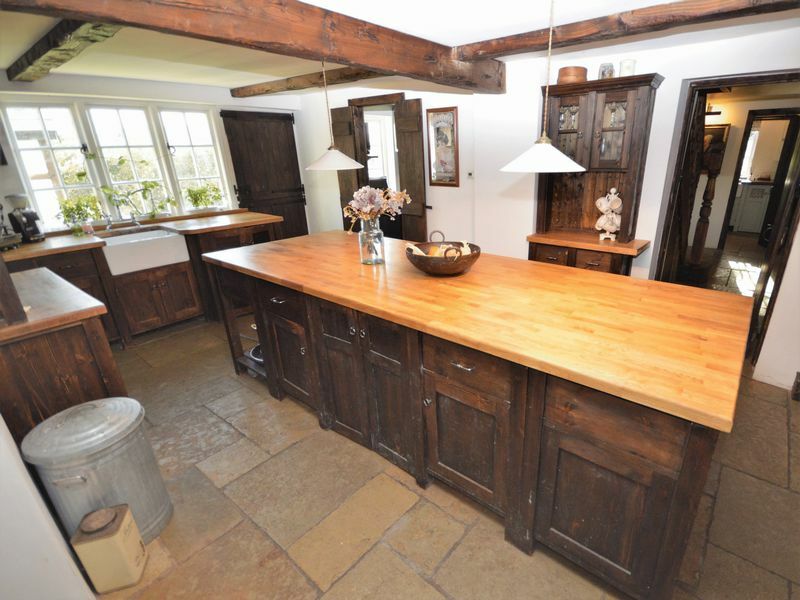 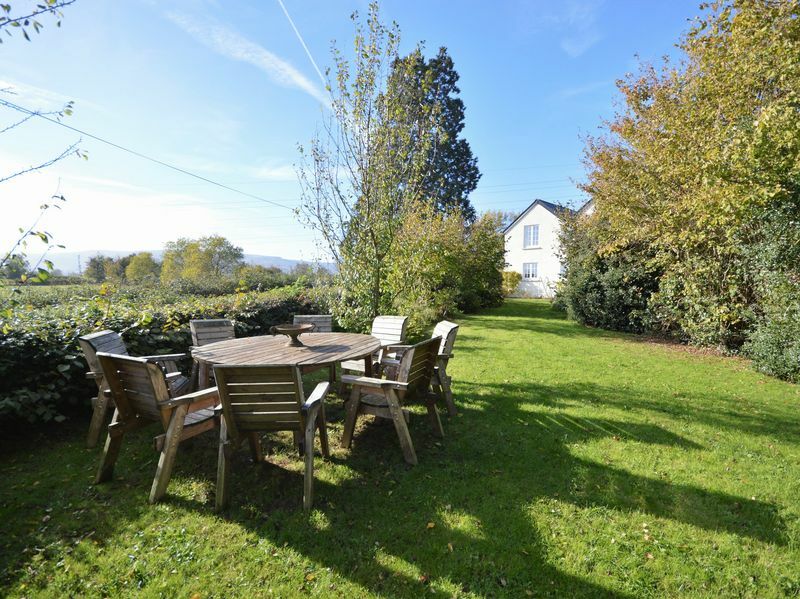 Located in the idyllic hamlet of Llanvair Cross, near Abergavenny, this three double bedroom, semi-detached period residence, has been painstakingly extended and refurbished by the current owners to create a truly impressive home. 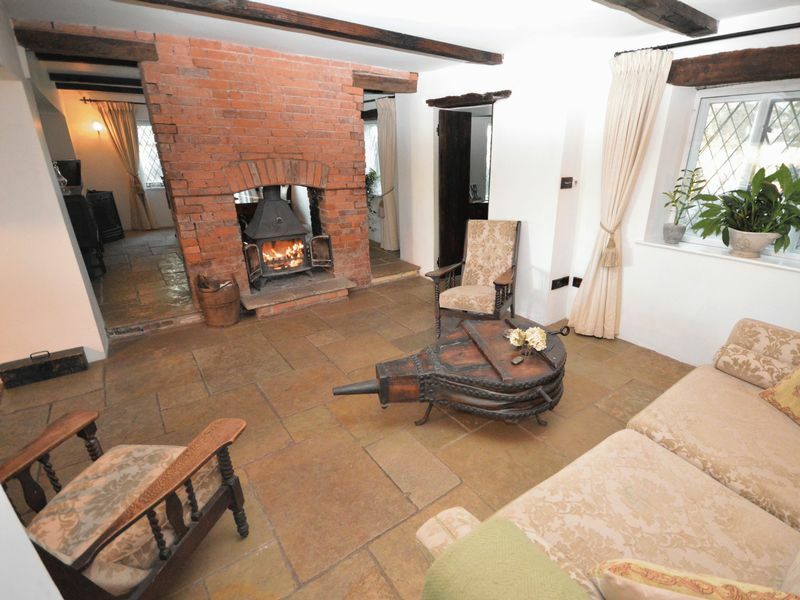 Offering exceptionally generous accommodation throughout, the ground floor comprises of a two large reception rooms with flagstone floors, divided by a brick chimney housing a double-sided wood burning stove. 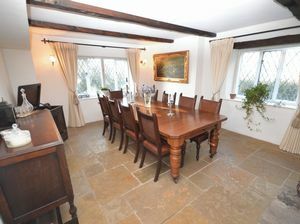 The lounge area opens onto the 19’ kitchen/breakfast room with separate prep room and access to the rear garden. 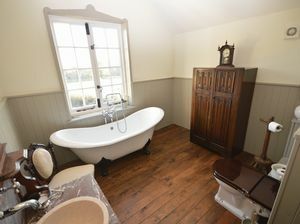 An internal hallway leads to a separate utility room with WC and unusually benefits from a ‘relaxation room’ incorporating a sauna, spa and shower facilities. 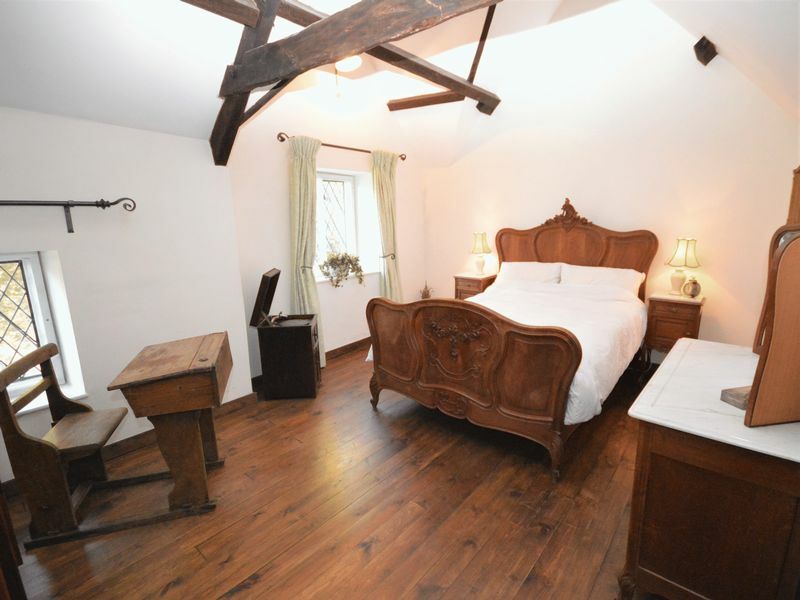 Upstairs, there are two large double bedrooms to the front of the property with vaulted ceilings, one including a separate walk-in wardrobe/dressing room. 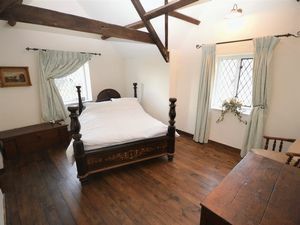 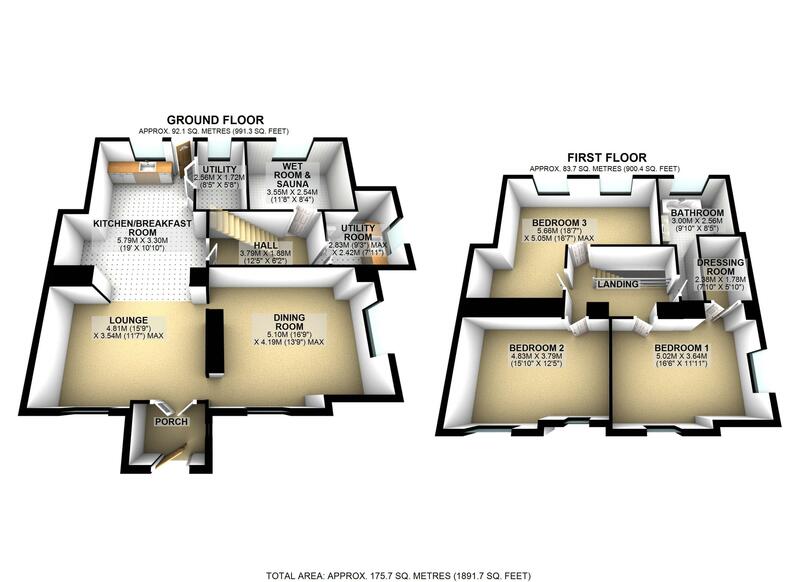 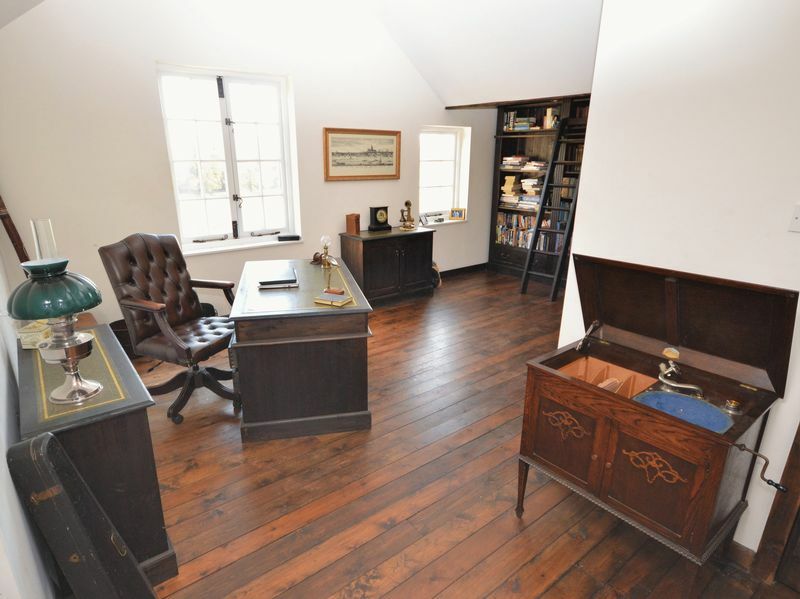 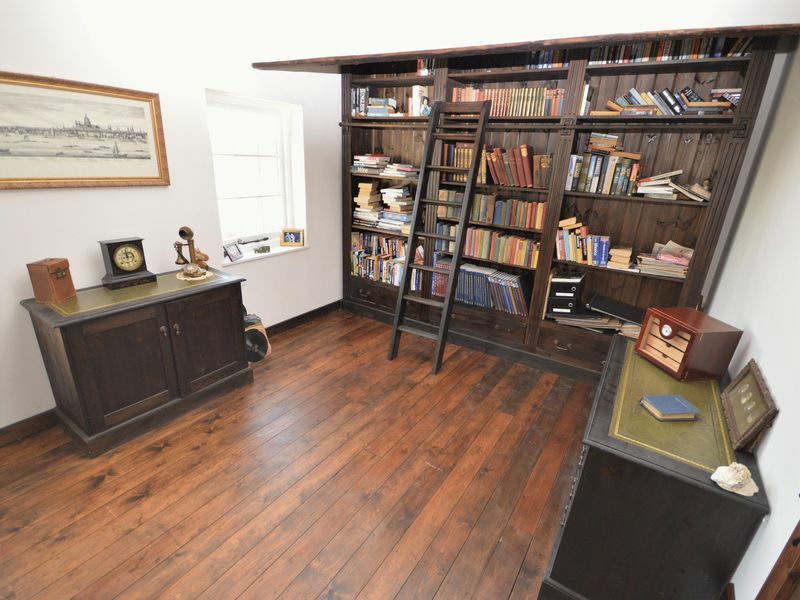 To the rear there is a superb 18’ ‘L’ shaped bedroom currently utilised as a rather grand home office,but could be sub-divided into two smaller bedrooms or converted into a master bedroom by adding en-suite facilities. Finally there is a sumptuous family bathroom which includes a free-standing roll top bath and enjoys a wonderful views over the garden. 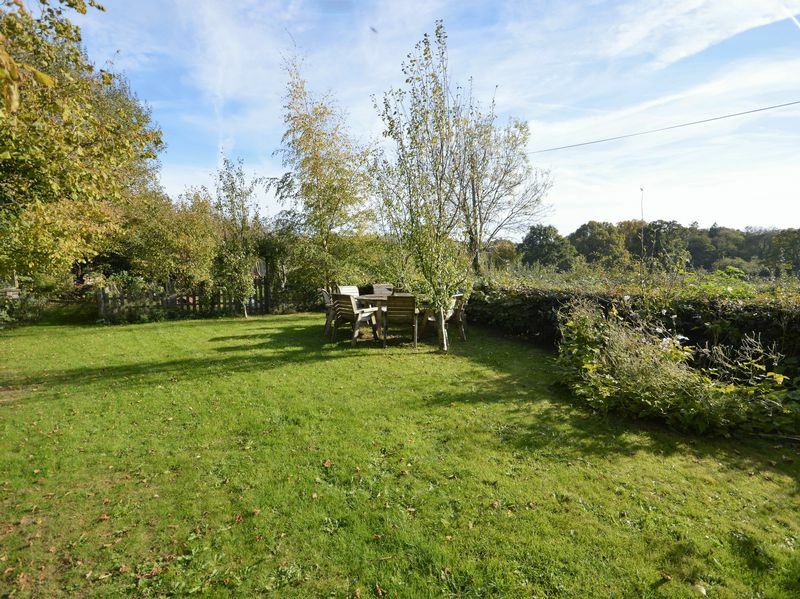 As impressive as the property undoubtedly is, it is more than matched by fabulous rear garden. Meticulously developed by the current owners, it is a space which will balance the entertaining and horticultural aspirations of any green fingered buyers. 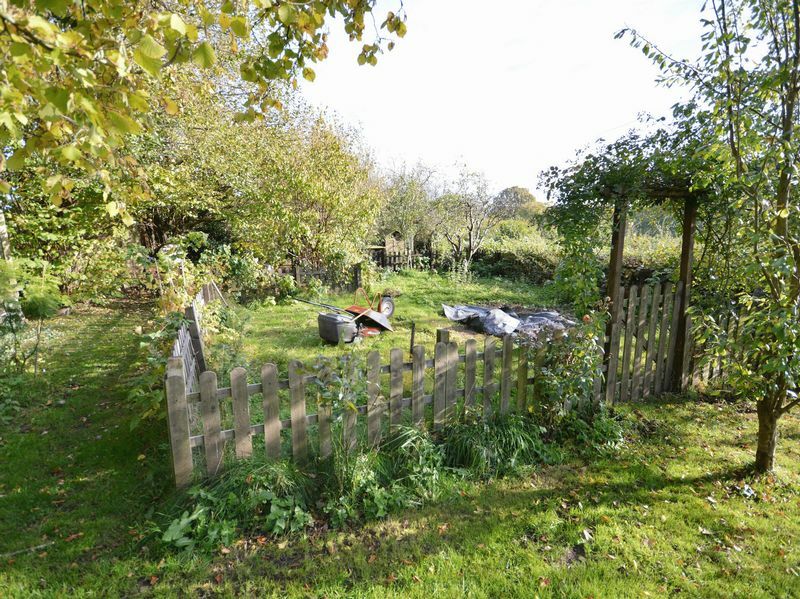 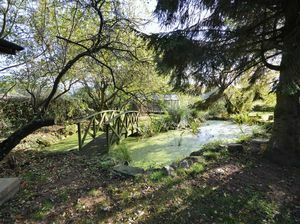 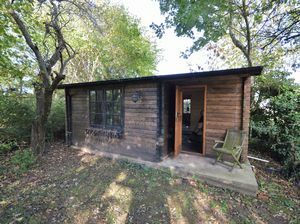 It includes a large area of lawn with views of rolling countryside, a substantial vegetable garden, chicken run and pond with bridge leading to a log cabin (with water and electric). In addition, the garden further benefits from a hand-built greenhouse, log store and further storage unit. 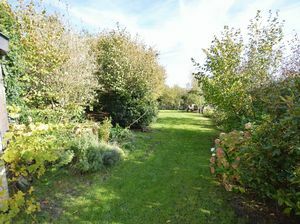 It should be noted that previously planning has been issued to allow the creation of off road parking for two vehicles at the end of the garden. Currently there is parking for two vehicles on the lane adjacent to the property. In summary, this is a property of rare quality both inside and out, that further benefits from no onward chain.